9915 is the code which international bodies use to identify collectors in general. This classification is considered to apply to people who collect jewels, coins, precious stones, “works of art”, etc. Together with “9915”, our logo shows the structure of a nest with a blue orchid. 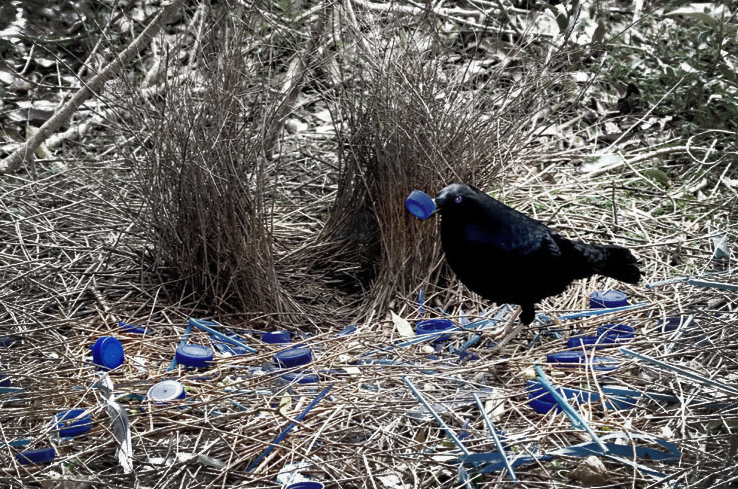 This image comes from the efforts of a bird, the Satin Bowerbird (Ptilonorhynchus violaceus), an inhabitant of Australia and Nueva Guinea. This bird enacts a behaviour similar to that of an art collector in its urge to bind together and enrich its exceptional nest with all kinds of objets trouvés, showing a predilection for blue and for decorating its nest with orchids, also blue. The discovery of this animal’s activity has its origins in the latest studies conducted by neuroscience and the study of the physiology of the brain. Inspired by Darwinism, these studies are based on the evolution of certain species in order to locate the genetic antecedents shaping the physiology of the human brain and to provide an answer to collector behaviour. 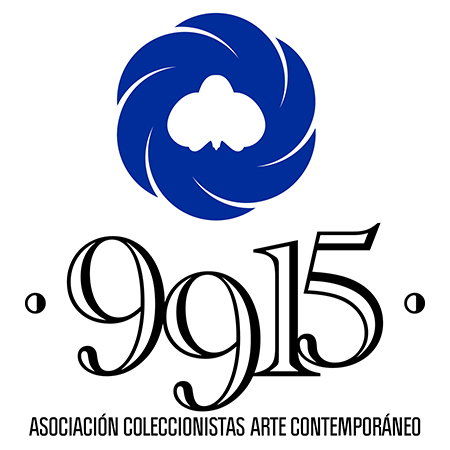 So, as in the majority of our members, the 9915 logo combines the cold character of the number with the history halfway between the atavistic, uncontrolled and irrational drive and the blue romanticism of the impossible, of the irremediably human, and the commitments to the most elaborate forms of artistic creativity.